The Spirit 1651 is a super lightweight bag, small to medium size and lots of pockets and storage. Spirit Lightweight Travel Bags. A fantastic zipped lightweight travel bag. 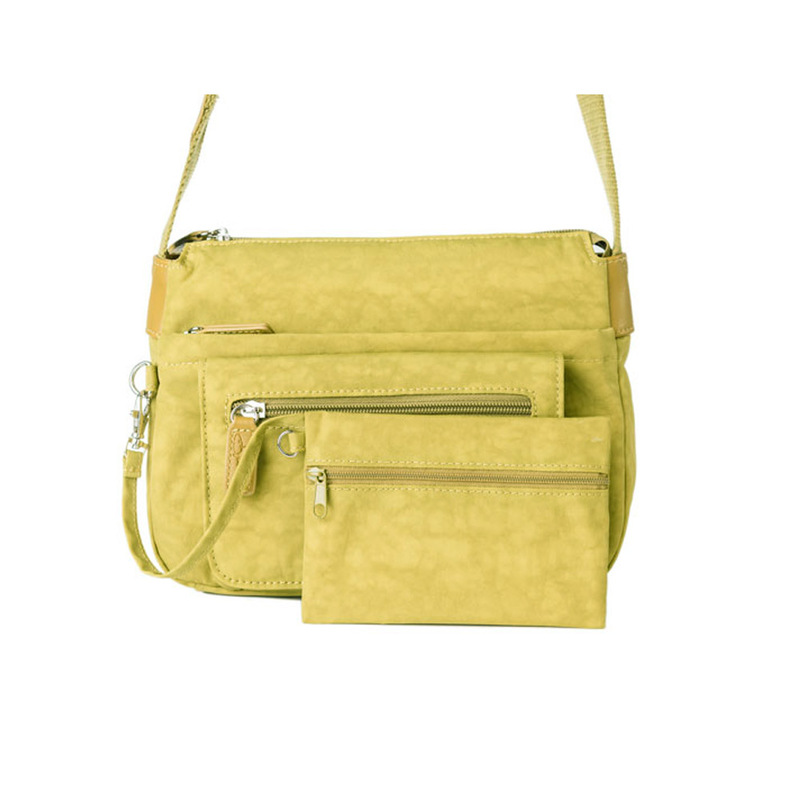 Open up the top zip to reveal one main large compartment, within this space you will find one zipped pocket, one slip in pocket, 2 pen holders, and 4 credit card pockets. 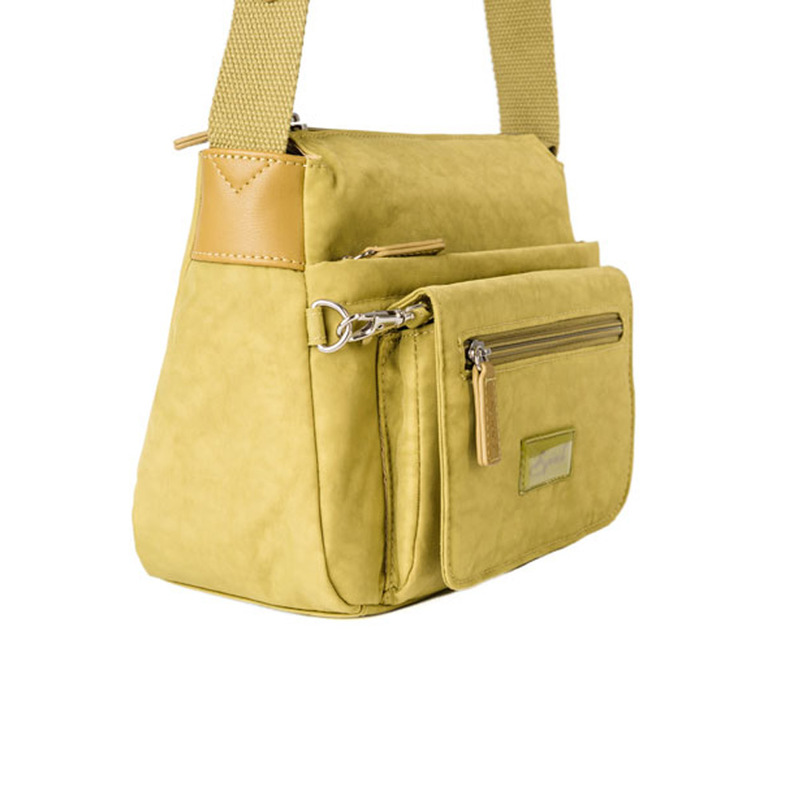 On the front of the bag you will find one medium sized zipped compartment and a flap poppered fastening pocket. One further zip pocket to on the front flap. 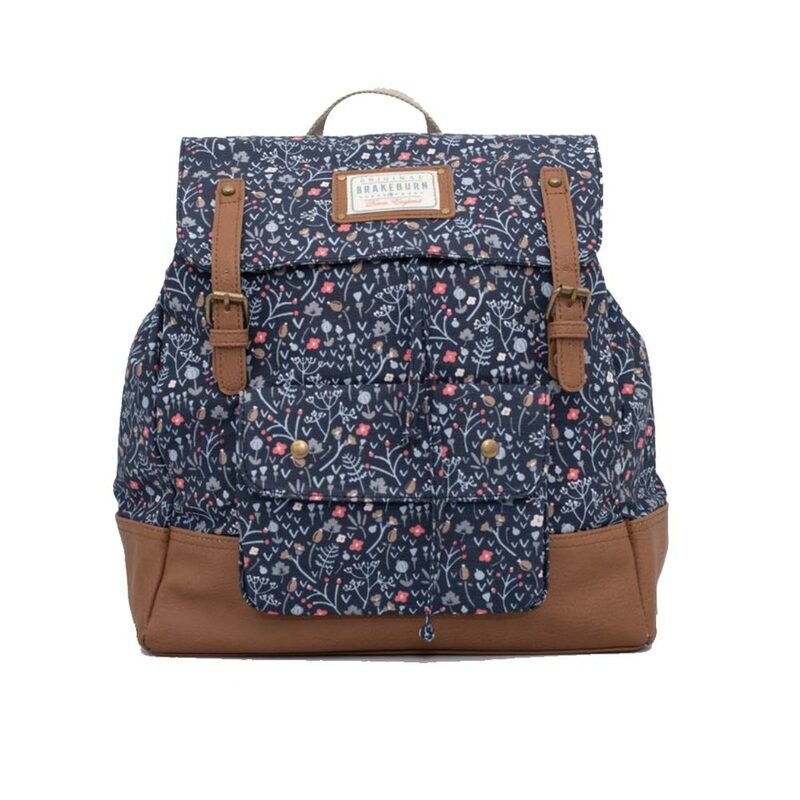 There is also a zipped pocket on the back of the bag. 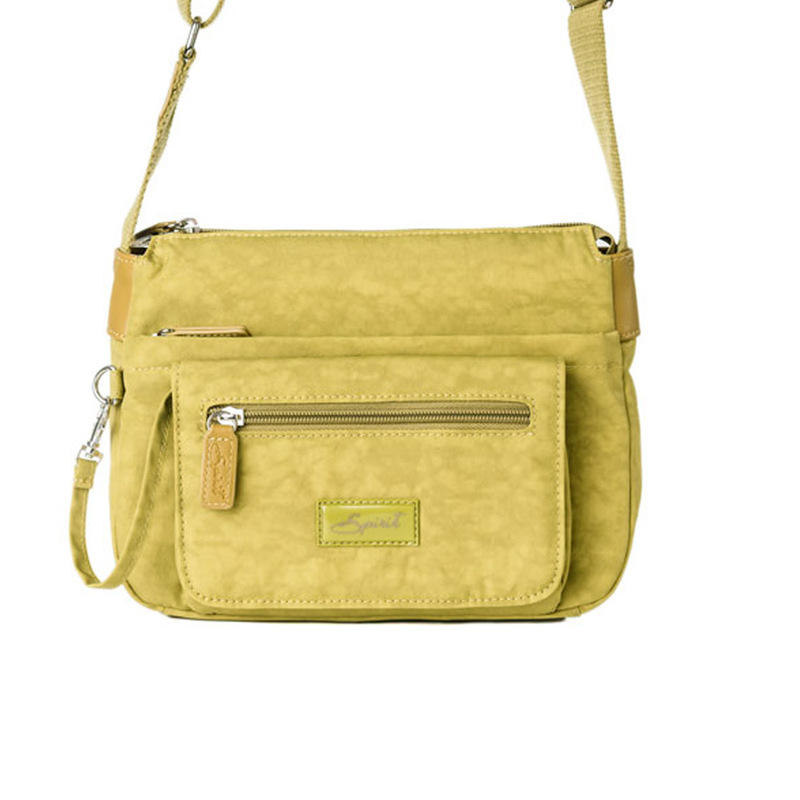 Detachable small zipped purse is also included. 10 inches wide, 7 inches high & 4.5 inches deep. Adjustable detachable shoulder Strap is 60 inches long at its longest length. We are pleased to offer you a brand new range of lightweight, affordable, travel bags in exciting new colours. They are of a fantastic quality & are ideal for carrying all your essentials. Each bag has plenty of compartments for all your nik naks as well as being durable & will definitely stand the test of time.